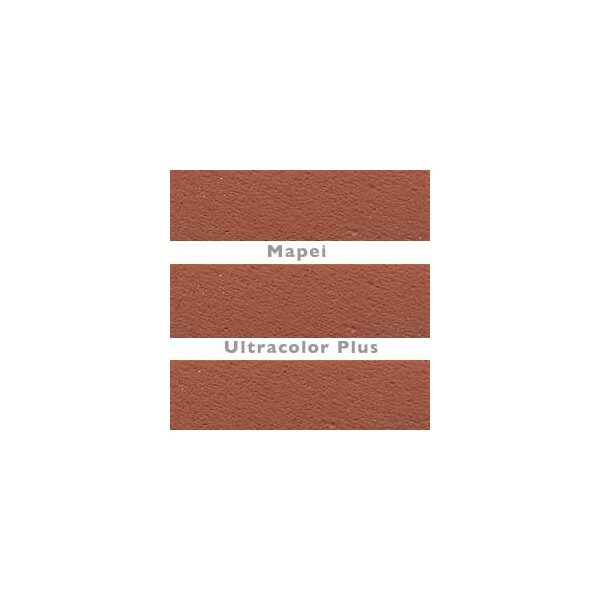 This grout is made by Mapei, one of the world's leading manufacturers. Free from uneven colour and efflorescence, it is easy to keep clean and will not support mould growth. It is fast drying and has technology ensuring a water repellent and mould resistant finish. 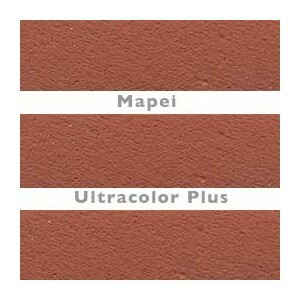 It is suitable for use in interior and exterior installations with high durability.